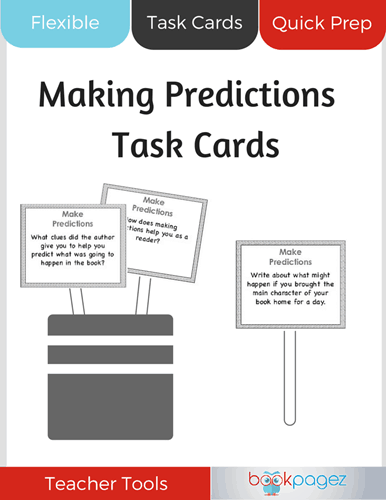 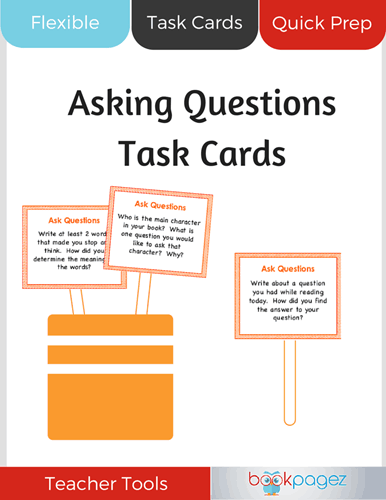 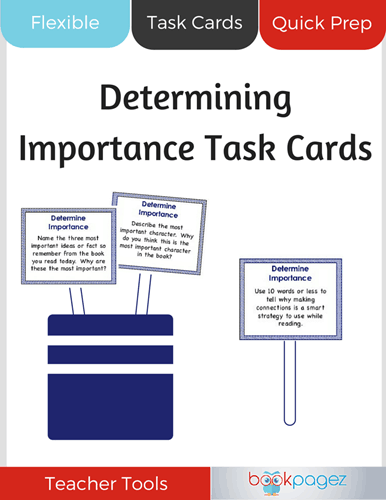 Use this set of 18 task cards to encourage students to synthesize while reading. This flexible resource can easily be used during centers or during Reader’s Workshop. 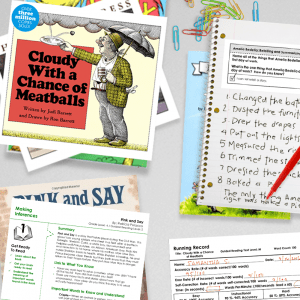 With tasks for both beginning and advanced readers, every student in your class will have an opportunity to sharpen their synthesizing skills. 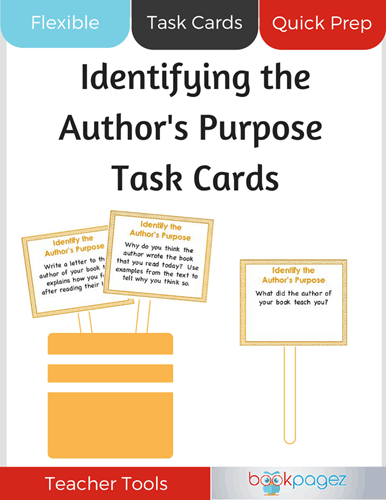 This set of cards comes complete with a coordinating back of card design and can be used with any book.